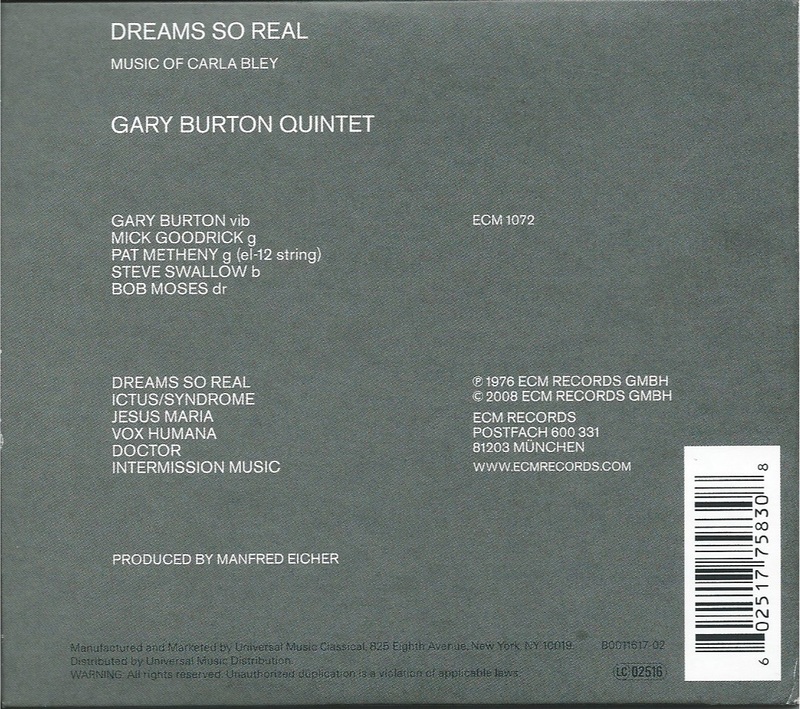 Sunday Music Muse Day - MIles Davis, Gary Burton Quintet, John Stowell Michael Zilber Quartet. After a break for a family vacation, I'm rested and back for another Sunday Music Muse Day with a little catching up to do. 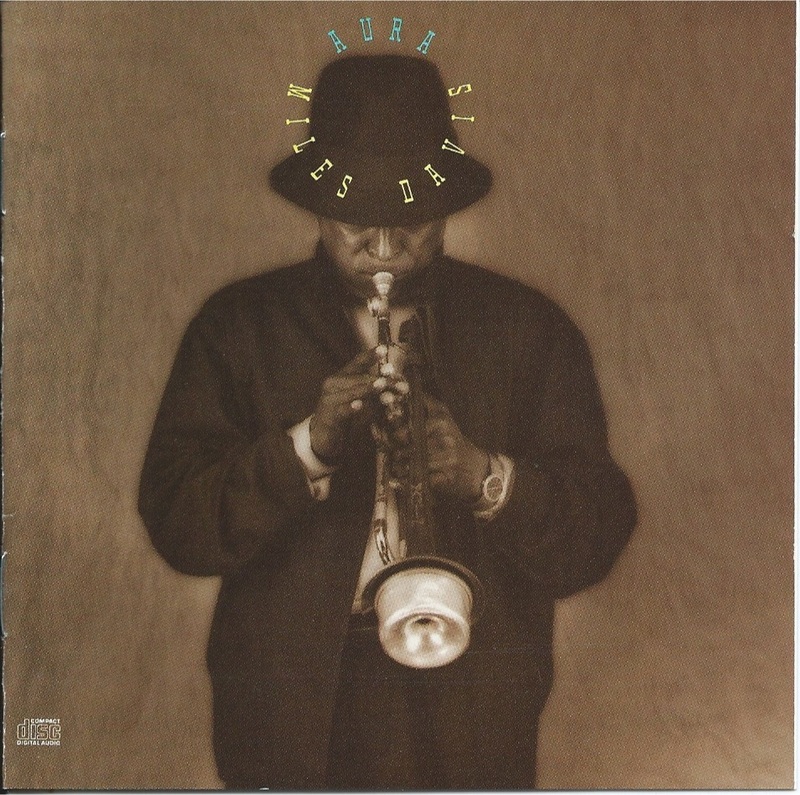 First up is another Miles Davis Aura. I have the LP, but I can't resist buying the CDs for convenience, since I only have my turntable connected to my computer, which I did when I planned to digitize my record collection, but I give up on that idea. 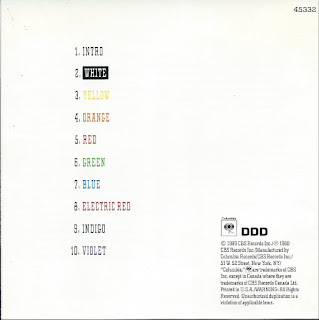 According to Wikipedia, "Aura is a concept album by Miles Davis, produced by Danish composer/trumpeter Pelle Mikkelborg, released in 1989. 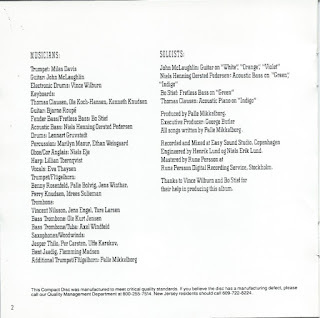 All compositions and arrangements are by Mikkelborg, who created the suite in tribute when Davis received the Leonie Sonning Music Prize in December 1984, the year Decoy was released." 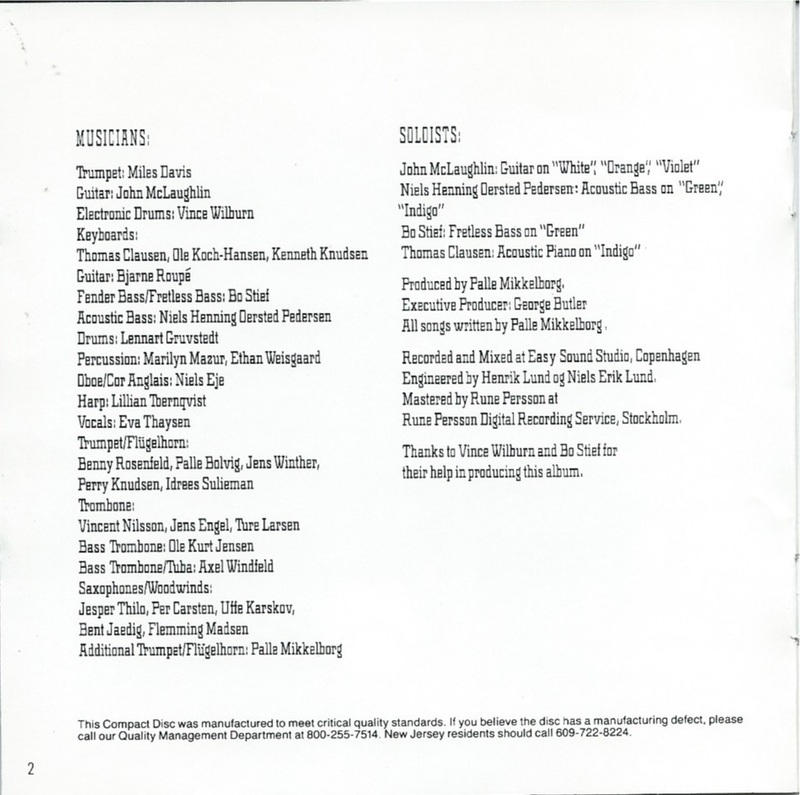 It interesting that with the exception of guitarist John McLaughlin, acoustic bassist Niels Henning Oersted Pederson, and Mikkelborg, and all the players are unknown to me. 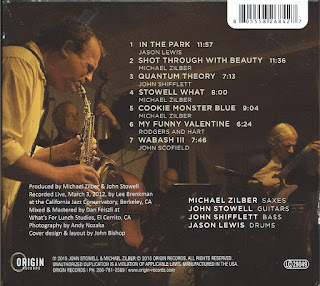 Mikkelborg I knew from several ECM records with guitarist Terje Rydal, and saxophonist Jan Garbarek. Of course, the playing of Miles is the focus. Next up is the Gary Burton Quintet, Dreams So Real - Music of Carla Bley. 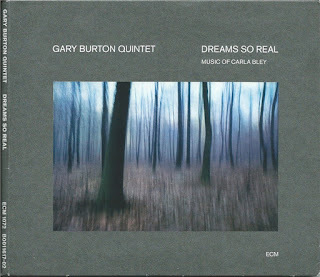 As sub-title this a collection compostions by famed composer and band leader Carla Bley. 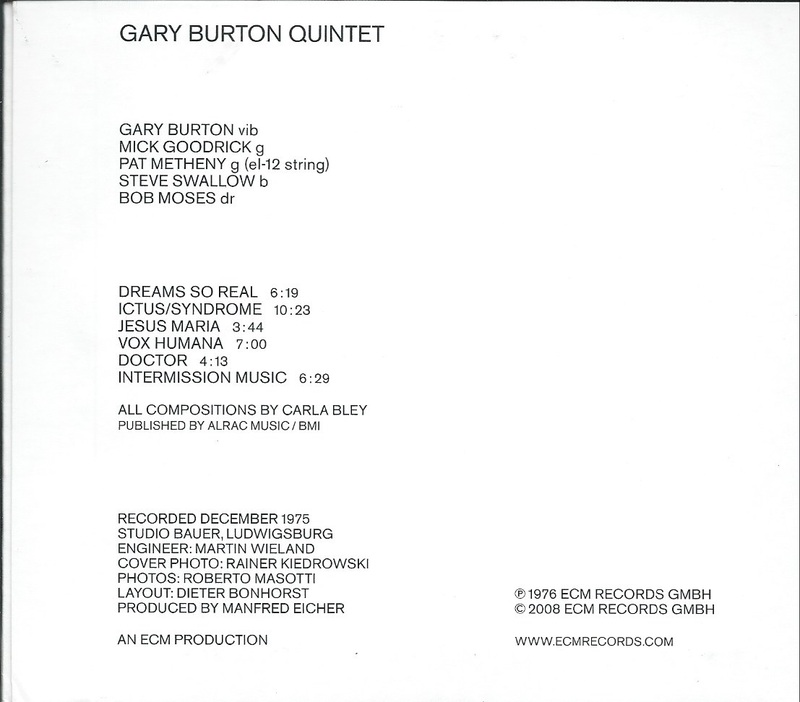 The quintet features Mick Goodrick on six-sting electric guitar and Pat Metheny on electric 12-string guitar. 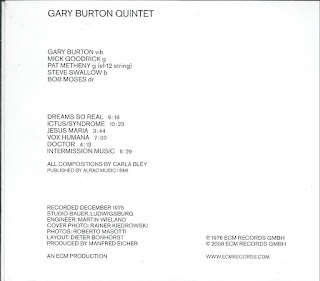 Steve Swallow on bass, Bob Mose on drums, and Gary Burton Vibraphone. 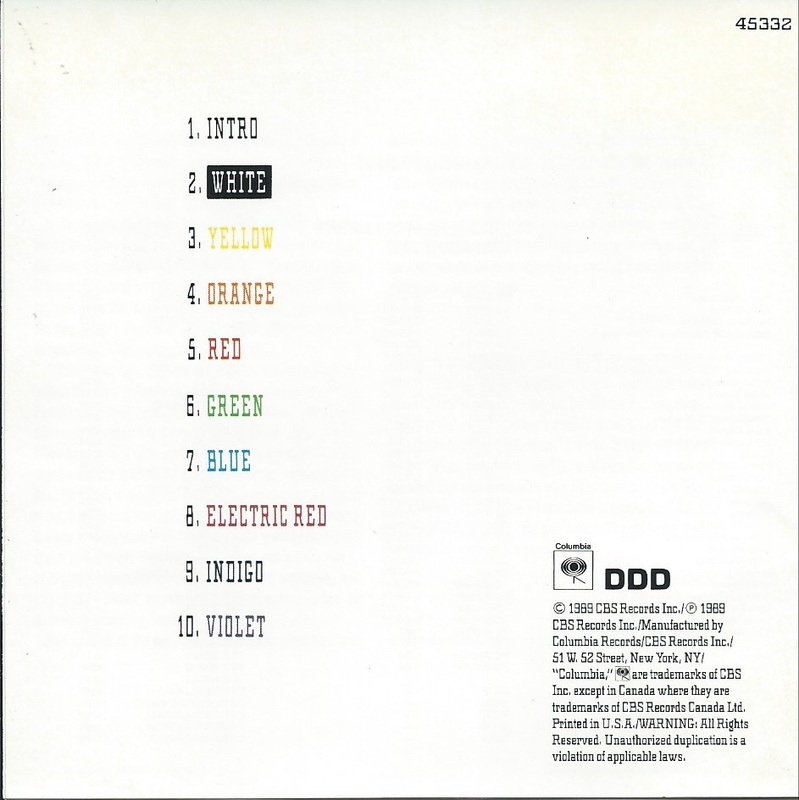 This is classic, highly rated recording, well worth a listen. 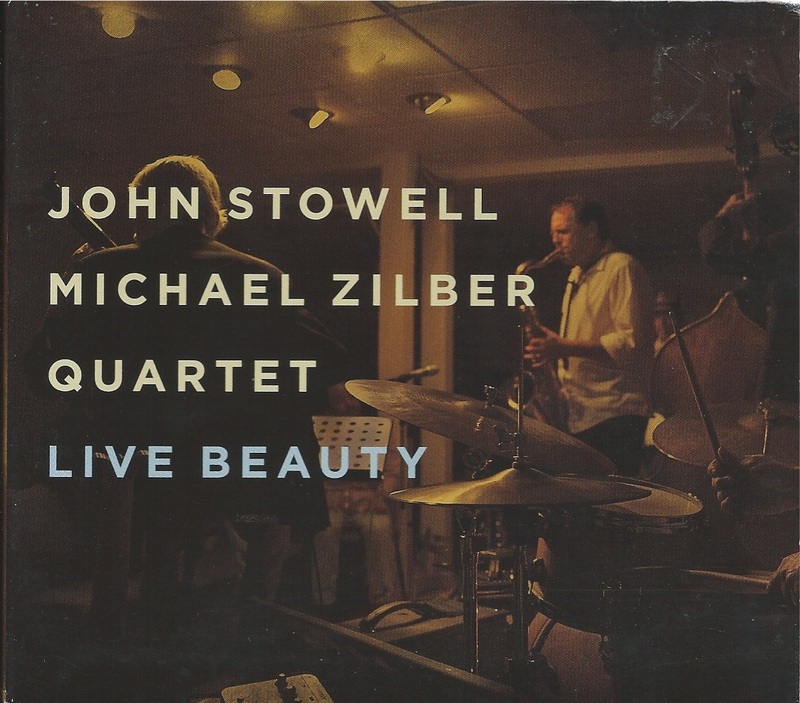 My last selection is the John Stowell Michael Zilber Quartet - Live Beauty. This is live club date and it really has the nice small jazz club feel to it. 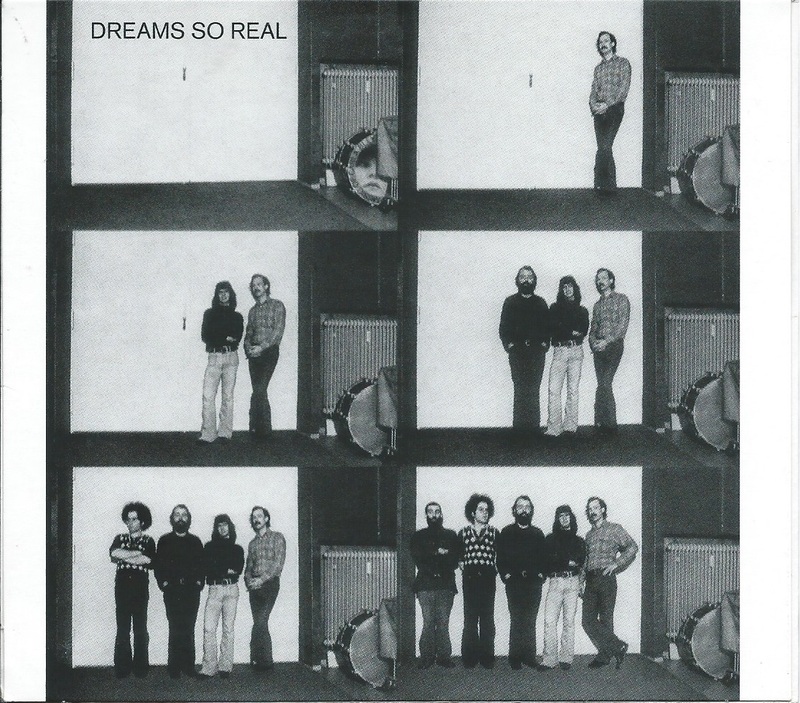 I have several early recording of guitarist John Stowell, from 1970s, in duets with bassist David Friesen. 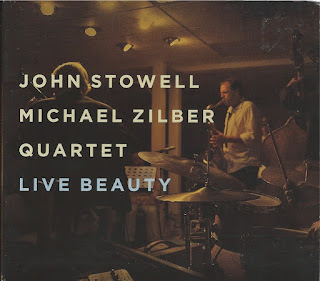 Stowell just fell off my radar for many year. But I did come across on him again recently. 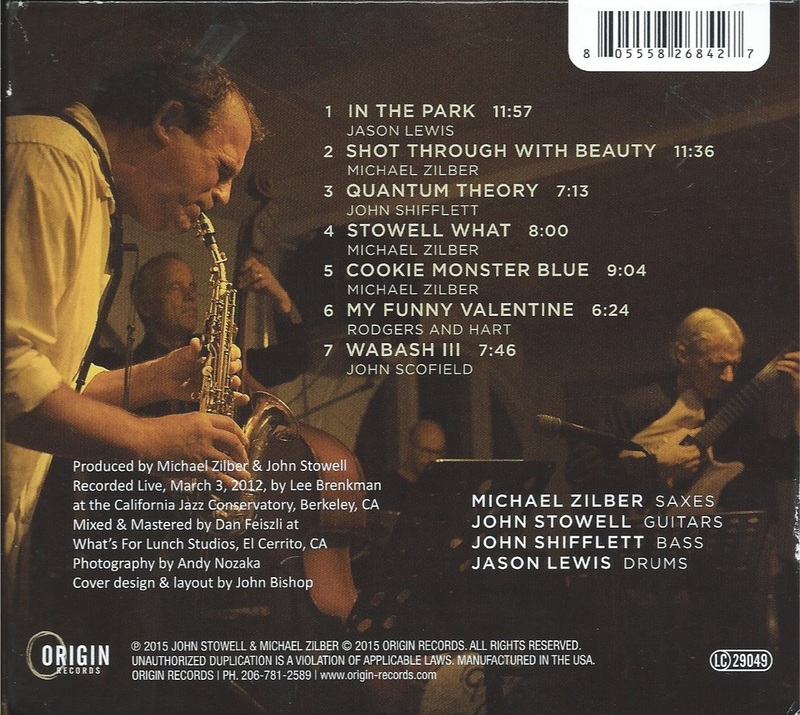 Saxophonist Michael Zilber is new to me, but the pairing works very well. I have a slight back log of CDs, but I'll limit this post to these three. Enjoy.